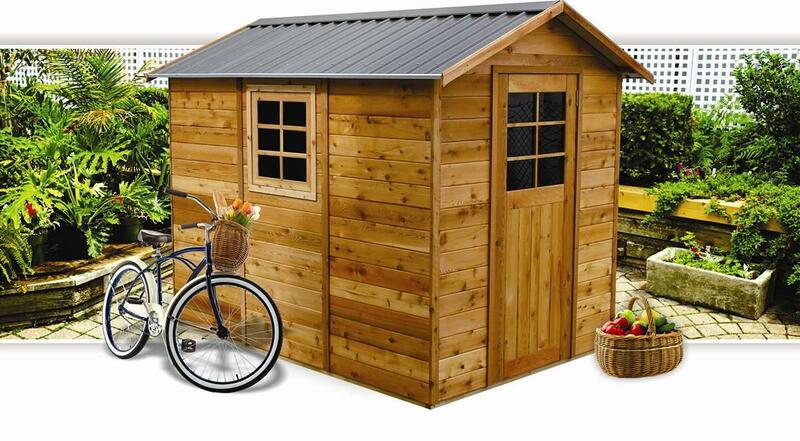 The CEDARSHED range of Wooden garden sheds is proving popular with customers all over Australia. 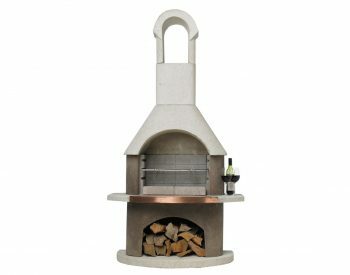 A great combination of good looks and robust construction. 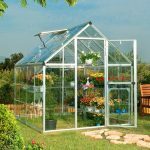 They offer an attractive alternative to the usual Zinc or Color steel shed. 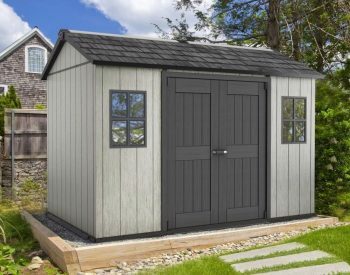 Although more expensive than the run of the mill metal garden shed, their superior appearance guarantees them serious consideration by discerning property owners. 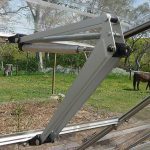 One big advantage is the fact that different floor systems are available. Either a standard rebated timber floor suitable for installation on a firm, level surface or the heavy duty floor kit which includes foundation posts enabling it to be used on sloping sites. 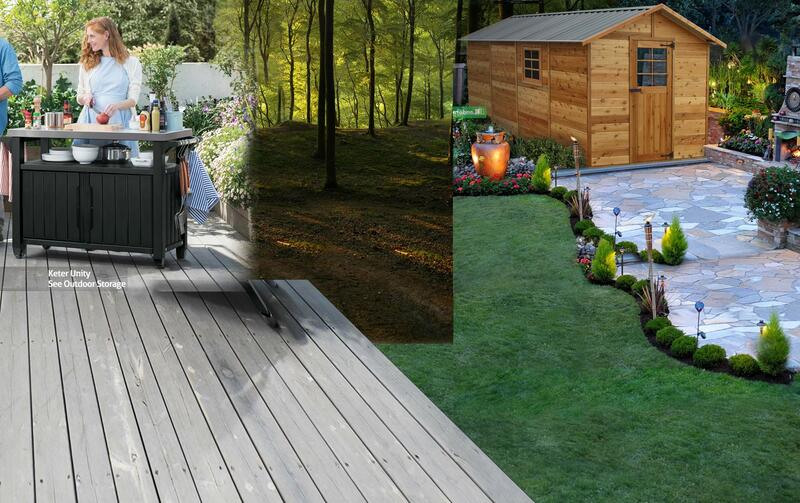 This can save a considerable amount of effort in site preparation. 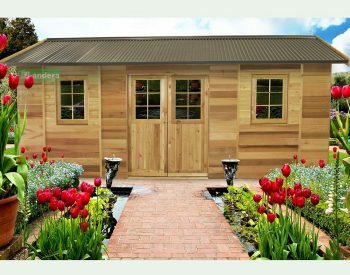 The options of double opening doors and opening windows also enhance the viability of the CEDARSHEDS as an outdoor storage solution. 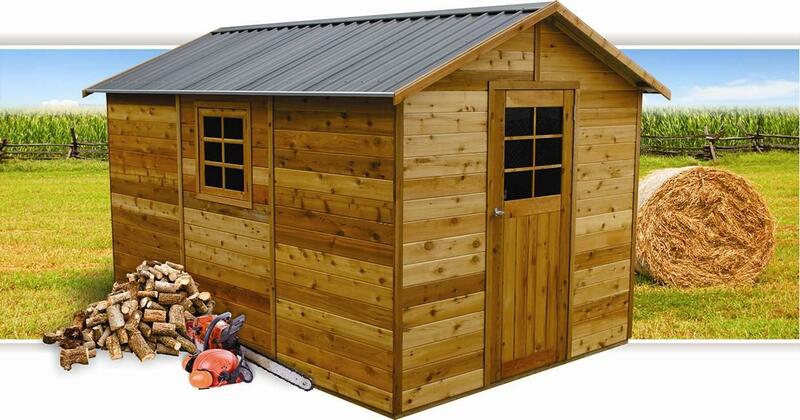 With sizes ranging from the 1.9 x 0.9m BIRCH to the 3.6 x 2.5m MASTER SHED. 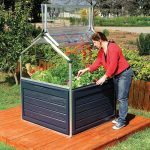 The possibilities for practically any situation and garden storage requirement are extensive. 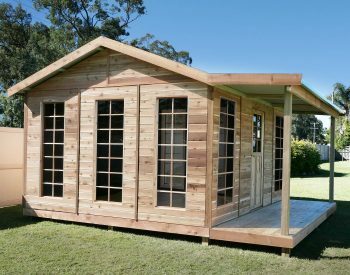 Find out more at http://landera.com.au/garden-sheds-timber.